Educate. Motivate. Unite on Climate Action! 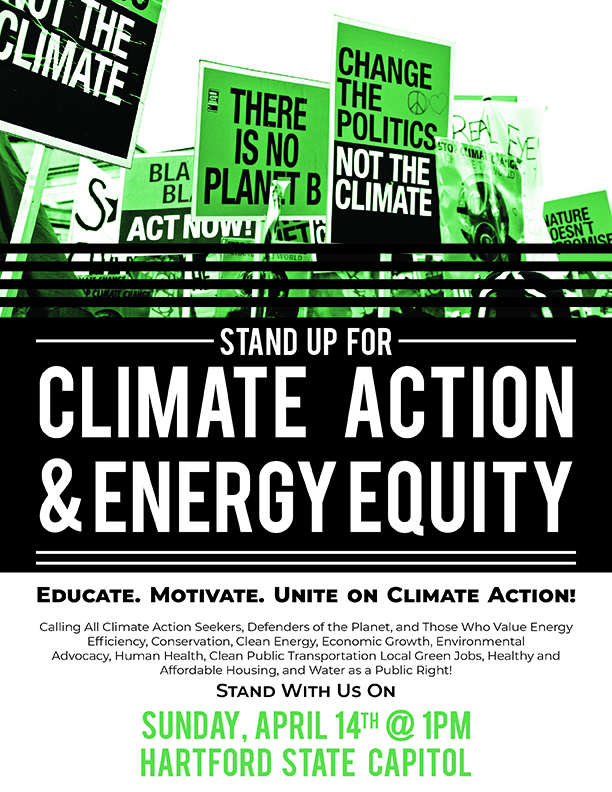 Calling All Climate Action Seekers, Defenders of the Planet, and Those Who Value Energy Efficiency, Conservation, Clean Energy, Economic Growth, Environmental Advocacy, Human Health, Clean Public Transportation Local Green Jobs, Healthy and Affordable Housing, and Water as a Public Right! 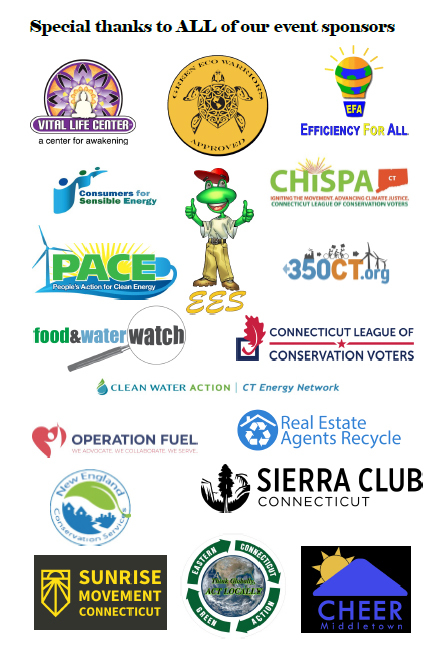 We are STANDING UP FOR CLIMATE & ENERGY EQUITY as part of our collaborative call for responsible energy policies to fight climate change, protect public health, and create good, local jobs! Stop diverting Energy Efficiency & Clean Energy funds. Lower energy waste and pollution. Close the affordability gap & invest in a clean energy future. Expand programs that cut waste & lower carbon emissions. 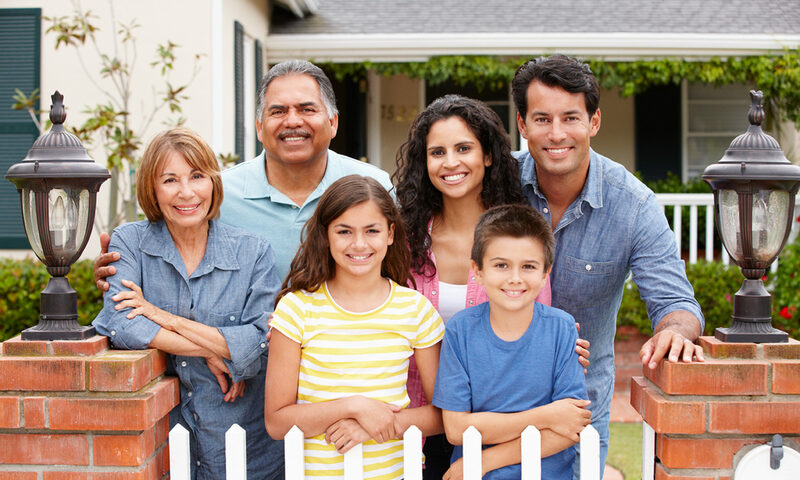 Restore & expand our energy efficiency & renewable energy programs and create a path for increased energy equity. Ensure all programs have an equity lens, including transportation. Include underrepresented communities at the table & empower them with information. Efficiency. Environment. Economy. Employment. Equity. Education. 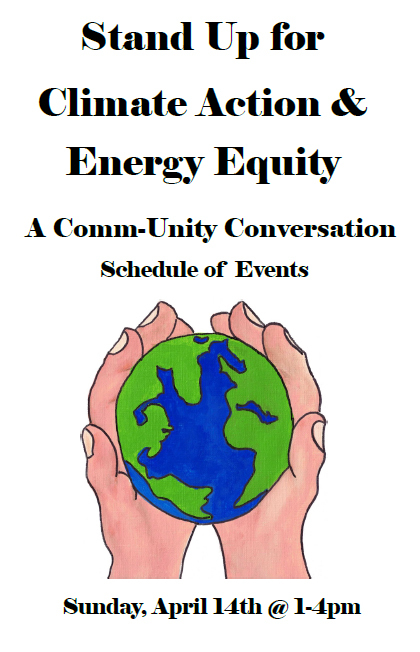 Reliable, Resilient, & Safe Energy for All! Educate. Motivate. Unite. Take Action. Previous PostPrevious CALL TO ACTION!